Japan has a very rich history, and one such history is the 63 year long reign of Emperor Hirohito. Emperor Hirohito was born on 29th April 1091 and came to power on December 25, 1926 after his father’s demise. 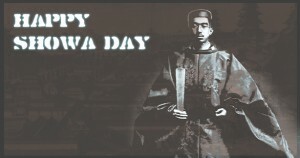 Hence Showa day is celebrated on his birth day to commemorate his great kingship. This day is a National Holiday in Japan and also marks the beginning of the most celebrated ‘Golden Week’ festival. 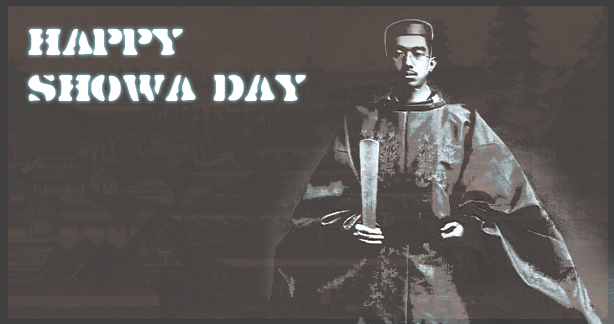 Traditionally the day was celebrated as the emperor’s birthday, although post the death of the emperor on January 7th 1989, the day was observed as Greenery Day, and a part of Japan’s Golden Week celebrations. Eventually in 2005 Greenery Day was renamed as Showa day. The entire objective of celebrating this day is to remind the citizens of Japan of their great king who reigned and developed the nation through the tough times of World War II (from 1926 – 1989). On this day the Imperial Palace and the government of Japan encourage the people to unanimously reflect on the country’s progress and future. Also lives lost during World War II are acknowledged and commemorated on this day. Most people visit Hirohito’s tomb in Hachiōji and pay their respects to the noble king. On this historical day JTTJ Team wish all the citizens of Japan a Happy Showa Day and best wishes for a great and promising future.